Q: How can a cute little flower like like this be scary? A: It's a reminder that we're only 61 days from the end of 2014! How's that for a little Halloween fun? Tonight I'm introducing the November Stamp of the Month via our monthly blog hop. If you're part of this hop, you've just come from Nancy's Blog. Welcome! 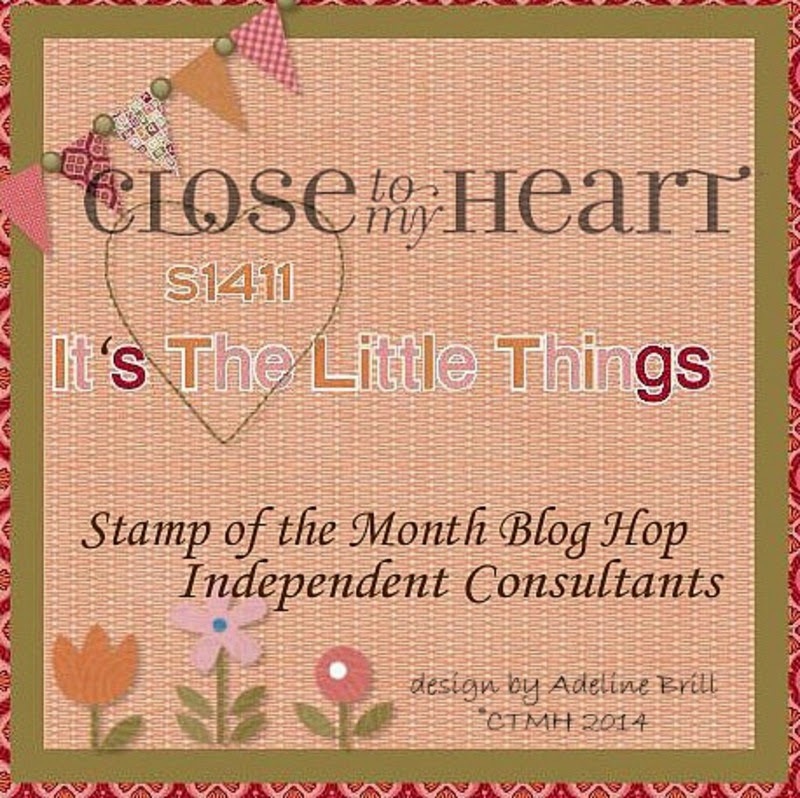 This month we have over 60 Close to My Heart Consultants participating in this month’s Stamp of the Month Blog Hop. If you lose your place while traveling through our blog hop, the complete list of participants can be found here. 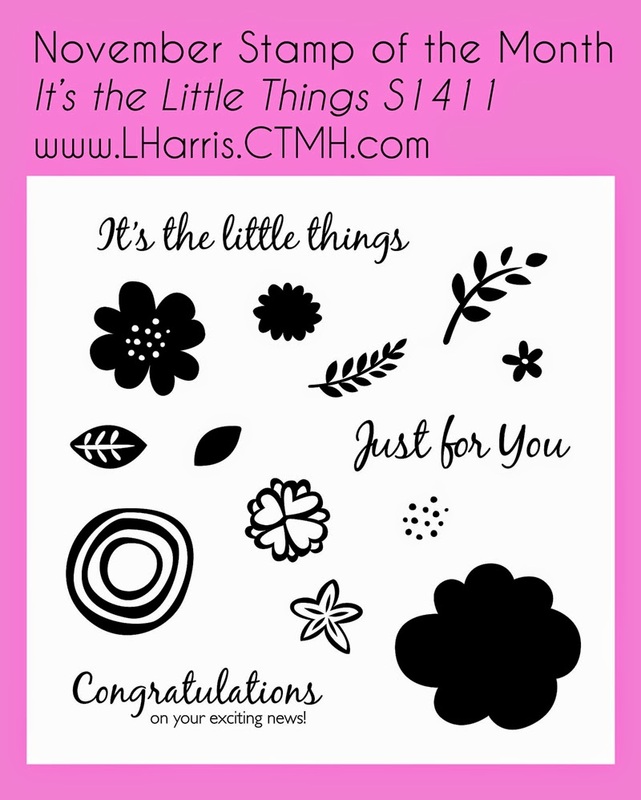 "It's the little things" is the November stamp of the month with 15 stamps. It's just $5 with a $50 purchase or $17.95. Either way, it's only available in November. The technique I used is Embossed Resist. I added my favorite flowers and leaves to a single 3x3 block in a random pattern. This takes the guess work out of random stamping. I only had to ink my one block 4 times and stamp! 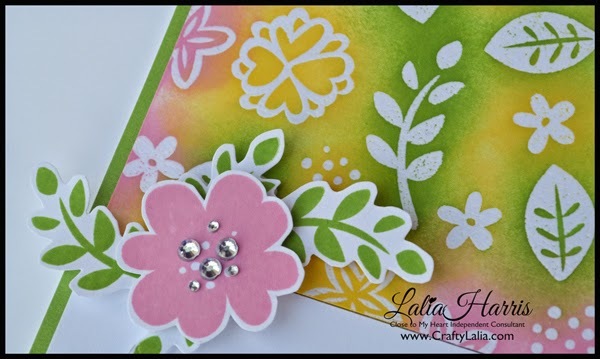 This was soooo much easier than stamping each flower and leaf 4 times! Here's what my block looked like. I stamped with Versamark Watermark ink and sprinkled it with clear embossing powder and heat set it. Embossing powder has a wax base so it resists water which makes it "magic" when working with water based inks. After embossing, I sponged ink directly over the embossed areas with sponge daubers loaded with Pear, Pixie and Canary inks. I focused the ink right in the center of the stamped image. I sponged in a circular pattern, concentrating the color in the middle but making a circle shape of ink about an inch in diameter. That way I could blend the colors where they overlapped. The ink may look random but you'll notice that every leaf is green and the flowers are Pixie and Canary. 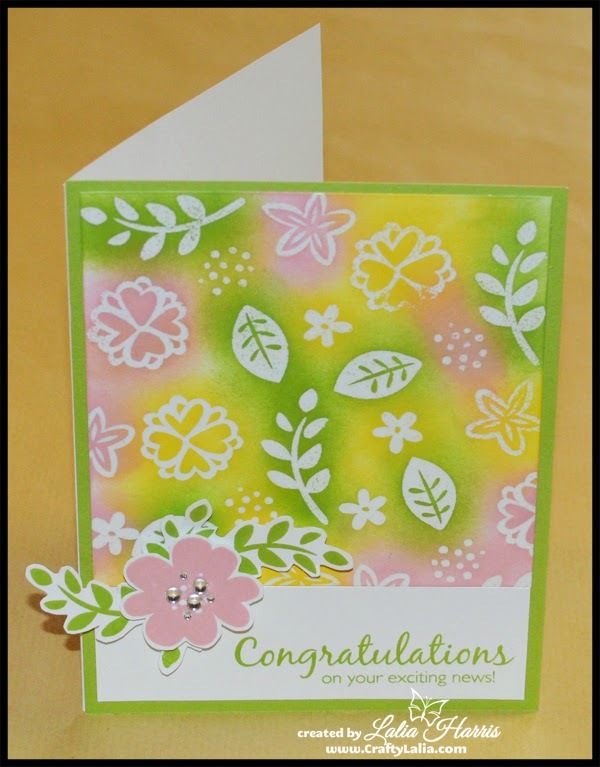 To finish this card, I stamped the sentiment and added an embellishment and flower for a focal point. I picked these three colors from the color pallet of the Brushed paper pack. I had hoped to use it on this card but decided to keep the clean and simple look to this card. Now it's time to hop on over to Donna's Blog and see her fabulous creation. 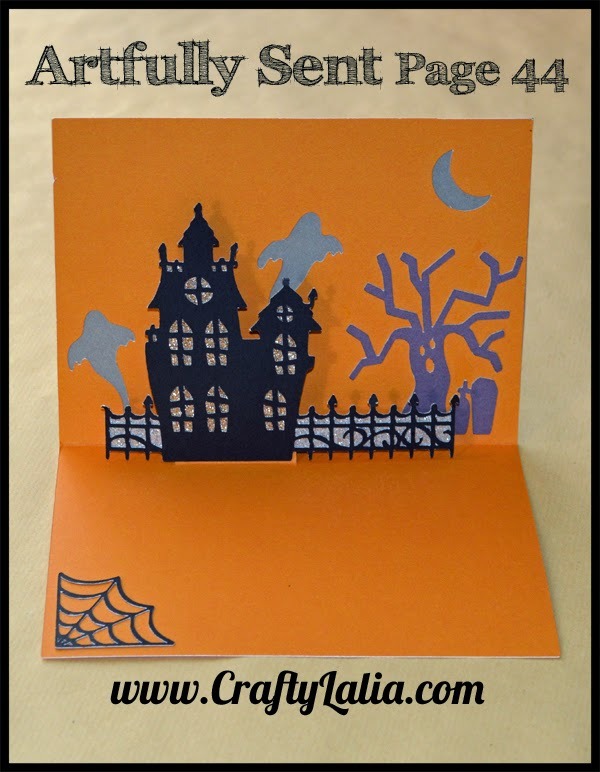 Today's card is an adorable Halloween card made using the current Halloween paper called Scaredy Cat. Don't recognize the bats? That's not from the whole sheet, but one of the half inch wide zip strips at the top of the paper. On the back is the paper pack info, name, copyright and all sorts of useful information. Halloween Greetings is one our new stamp sets. It has so many good stamps and cute phrases. It's also compatible with the Artiste Cricut Cartridge. This card was created by Diana Duque. You can find her FB page Amazink Ideas here. I participated in a team swap in August and received this adorable card. Team swaps are great because many hands make light work! It's still a lot of work creating 12 sets of artwork, but certainly a LOT LESS work than doing it for 12 different papers and product lines from the new Annual Inspirations. I love my team! They are fabulous. This month's Ribbon Revelry promotion is still going strong. The Chevron Ribbon sold out but you'll receive another ribbon or trim valued at $6.95 when you place a $50 order. Be sure to add it to your cart when prompted. Click here to shop my website. Halloween is only 10 days away! I better get my Halloween items posted. This is one of several cards I created the day my Artfully Sent cartridge arrived. I played around with most of the Halloween items and created some fun cards! Here's the front of my card. The web and spider are from page 43 of the handbook. I welded the word Haunted using the Artfully Sent font in Cricut Craft Room. This pop up was just so easy! It's 2 pieces, 4 total if you count the tree and web. The haunted house with fence in black were simply glued on to the "bracket" that's part of the card base. The ghosts are also part of the card base. They're cut to allow the color of the card front to show through. The haunted tree and headstone are one piece cut from Smokey Plum. I took a scrap of silver glitter paper and filled in the fence. You don't need to but I was a little rough getting it off of the mat and it wanted to curl. I filled in the windows with gold glitter paper. On the handbook pages below you'll see that items that work together are similar color. The popup card is the lower page. The popup has 4 elements that are all in various shades of orange. They will be sized to work together to make a great card at 5." This is a 5x7 card. It's 5" tall when folded so you'll set your dial size to 5"
Love this card? Get your own Artfully Sent cartridge here. 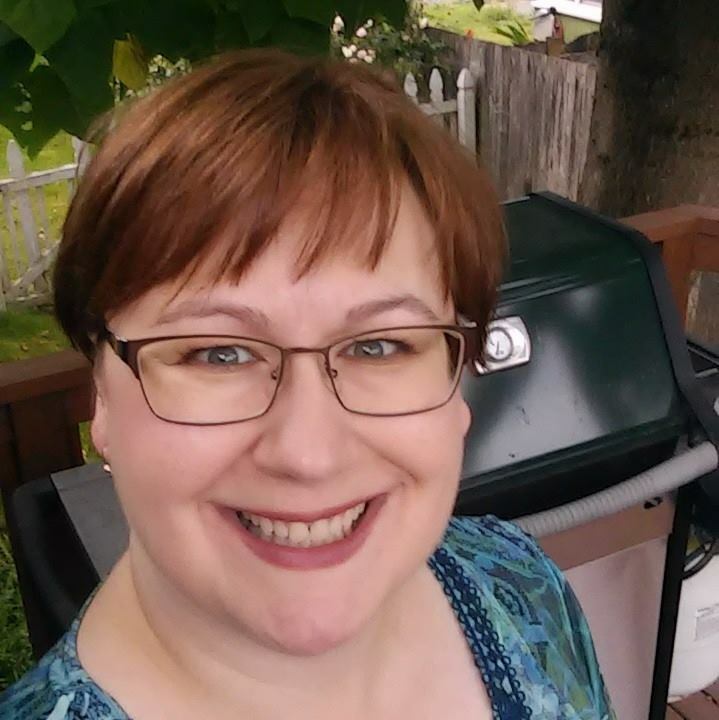 Be sure to join my "Fabulous Customers" gathering and I'll send you a free My Reflections paper pack for free! This offer expires 10/24/2014. Artfully Sent: Coffee or Tea? Last night was our monthly Fun & Fabulous card workshop and we had a blast! They're usually on the 4th Friday of each month, but a few of us are off to a scrapbook retreat next week so we rescheduled it! Here's a card that I whipped together at last minute yesterday morning. Artfully Sent has so many cards. It's hard to notice all of the cards the first time you look through the handbook. Some are a complex and fancy with folds and pop-ups. This one is just simple and cute! I live near Seattle.... So this card is PERFECT! We love our coffee! I used a 2 x 5.25" scrap of Seaside paper inside the card to give the cups that lovely Sorbet color. I made three wraps of some pretty twine I found in my stash (shh... it's not CTMH but we do have some similar). I tied it off once on the left, trimmed the ends and used those trimmings to make two more "faux" knots along the twine. It's easy peasy. 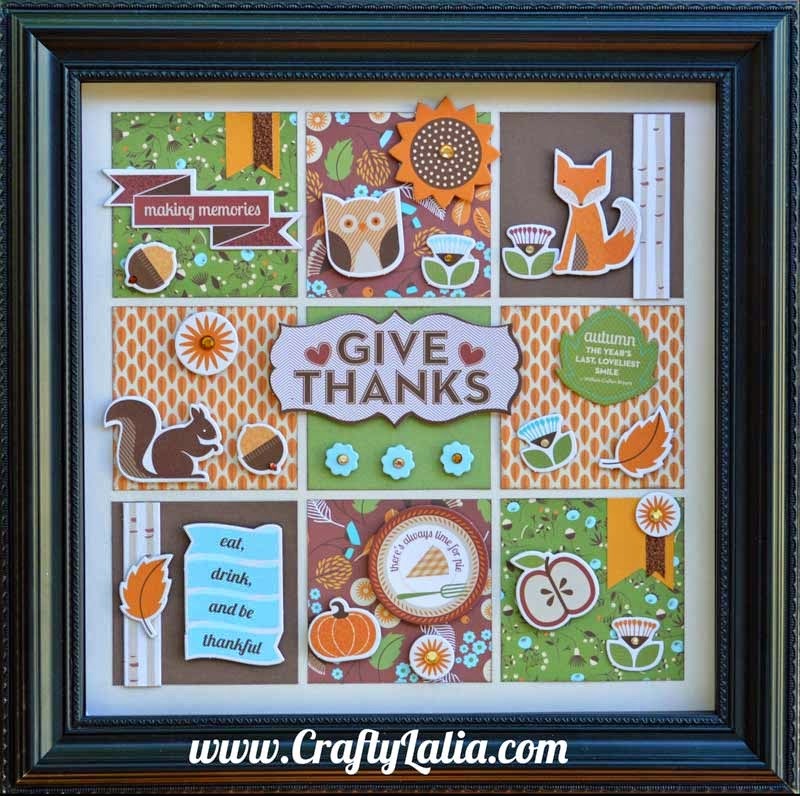 The "thanks" is from our Happy Autumn set that debuted last year. I cut it apart to get just the thanks portion. 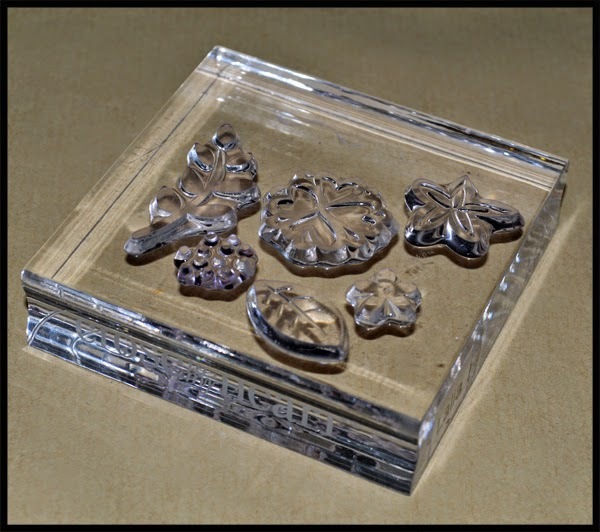 Yes, I do chop up our stamps and then put them back together! I stamped it in our Colonial White pigment ink. This ink takes a bit to dry. And since I didn't use any heat to set the ink, it was a little smudgy. Clear embossing powder over the top would do the trick as well. The ladies loved this card last night. It was simple & fun! All of my cards are fun... though not necessarily simple. My goal is for you to practice a new technique each month. My next 4th Friday is November 28th, (Black Friday). We'll be starting a little earlier that evening, probably around 5 pm and having a little party. I'll pull out the "leftovers," card leftovers from this year so you can create as many cards as you like for $2 each. This gives you a chance to make a card that you missed this year or to make another card that you loved. I'll also have a few Christmas cards designed for you to make. Feel free to bring a "leftover treat or snack" to share. Don't forget! My Fun & Fab Card Workshop attendees get $5 off their workshop fee when they place a $25 order! You'll earn a free workshop with a $75 order! You can order online in advance, or at my workshop. Check out all of my events here on my blog. I hope you can join us. We have a great time! Here's a pic of the complete kit for the November workshop. We have 4 cards and the sampler this month. If you order this kit to-go, you'll receive everything pre-stamped. This one is super easy and fast and doesn't take any special supplies. Glue dots and regular adhesive is all you'll need. I love being able to hang something seasonal in my home. It's even better when it's on the wall and I don't have to find a spot for it. This shadow box hangs in my hall when it's not out "touring" for workshops. 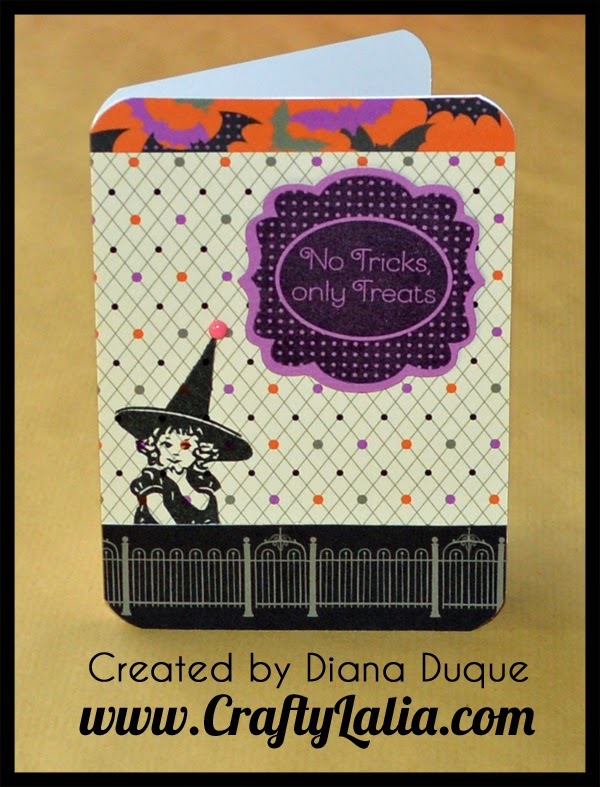 It currently holds the October Halloween sampler created with CTMH's Scaredy Cat line of scrapbooking products. But today we get to look ahead to the November sampler because crafters always are thinking ahead. 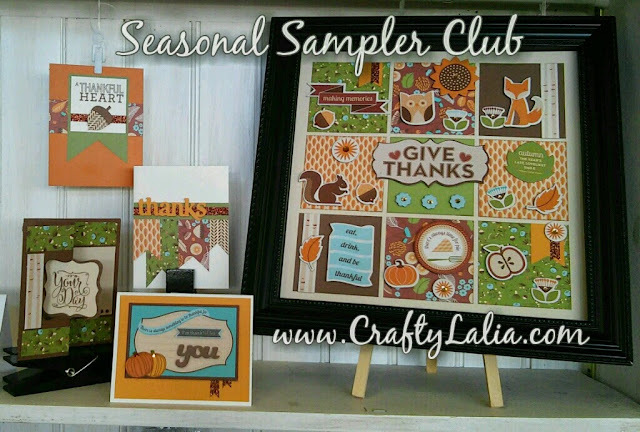 The sampler will include 4 equally fun & beautiful cards that are perfect for sending in this month of giving thanks. I have two sets of Workshop Dates. I'll need your RSVP & payment 2 weeks in advance of these dates to ensure product availability. Yes, you get a $5 savings by stopping by my home or ordering a To-Go kit. You can now register and pay online! Workshop To-Go Kit with $5 shipping. RSVP any time. 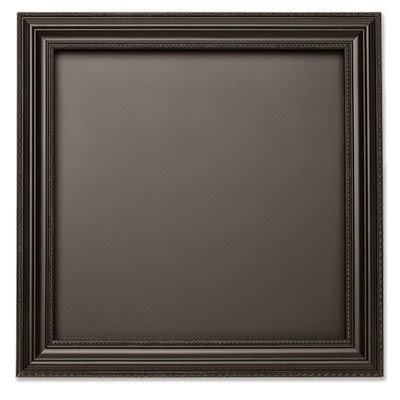 Go to my website or contact me to order the Black Shadowbox Frame. Check back often to see future projects. Click here to see all Seasonal Sampler artwork. Why is it called a club? When you purchase the shadow box frame & 8 samplers from me, you'll get the supplies for the 9th sampler for free!